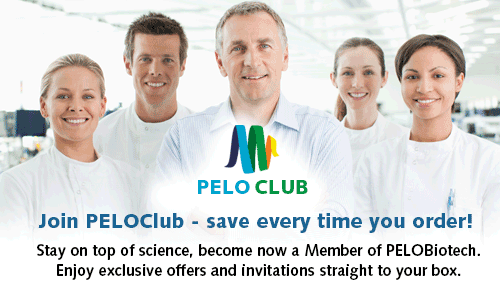 Stay on top-of science, become NOW a member of PELOClub. Enjoy personal offers and invitations straight to your inbox every month. You can withdraw your consent anytime. * required field. Please note that we comply to the new regulations of the GDPR and we use a US-based server.